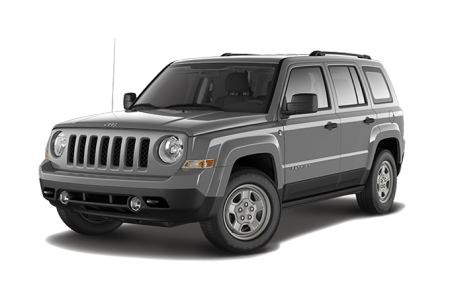 Find a new Jeep Patriot at your local Chicago, IL Jeep dealership. 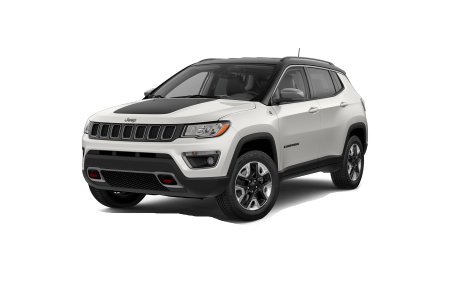 Overview The premier Jeep dealership in the Windy City, Hawk Chrysler Dodge Jeep in Chicago, Illinois has the largest selection of affordable new and used Jeep SUVs and crossovers. Savings don’t come any sweeter than with the new Jeep Patriot. 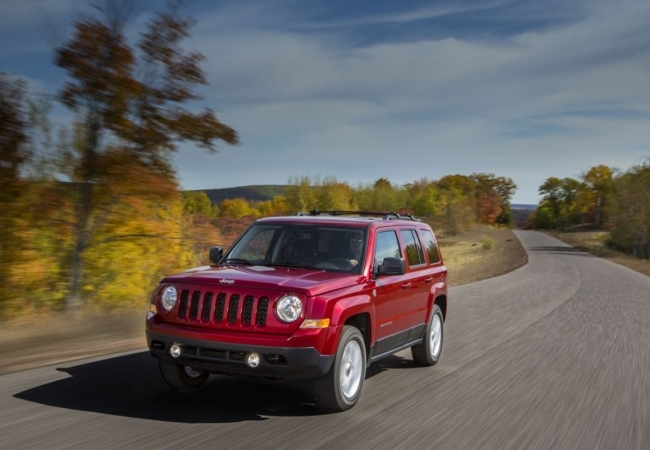 The Jeep Patriot is affordably priced, making it a savvy choice for the first-time Jeep buyer. Available in various models, the Patriot boasts an aggressive exterior design that emphasizes its capacity for rugged, all-weather, off-road good times. With plenty of cargo space and advanced technology features, adventuring has never been easier. Test drive the Jeep Patriot today! Why Us? 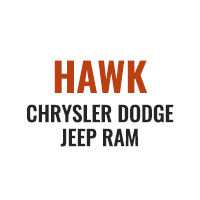 Count on us at Hawk Chrysler Dodge Jeep for expert advice in add-on options, auto finance structures, and automotive service upkeep. We promise you a hassle-free experience in buying your new Jeep SUV. Ready to show boulders and swamps who the boss is? 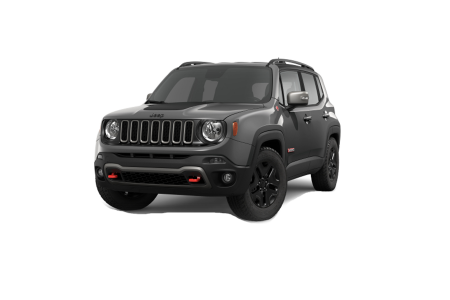 Try a test spin in the new Jeep Patriot today at Hawk Chrysler Dodge Jeep near Chicago, IL. Nature can take its toll on your Jeep SUV, so make sure to bring it into Hawk Chrysler Dodge Jeep to keep your vehicle running smoothly. Our dedicated car technicians work only with authentic Jeep parts and provide quick and convenient service without skimping on the quality. Bring your Jeep SUV into our auto service center near Chicago, IL today or schedule an appointment.